Maditappen has two well furnished double bedded rooms. 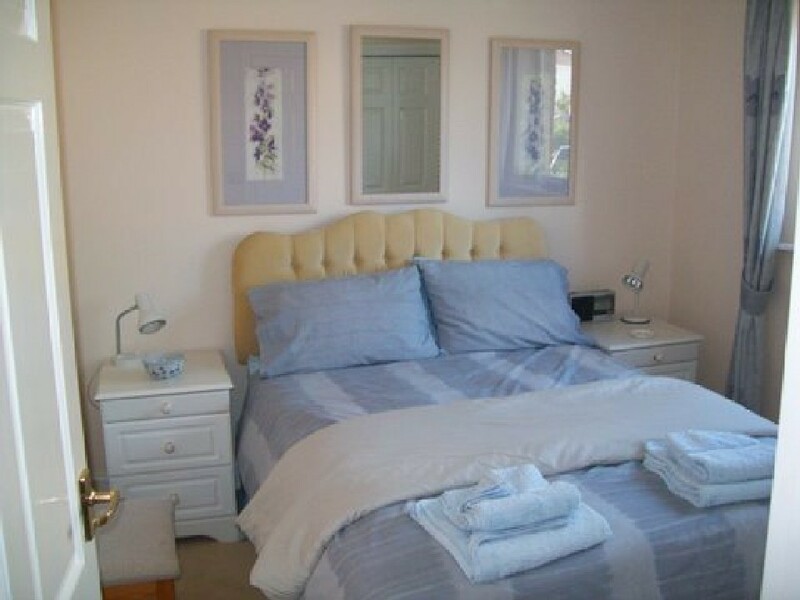 The larger rear room has lovely sea and coastal views and a king size bed. The front room benefits from an en-suite cloak room. There is a well appointed bathroom with shower for the exclusive use of guests. Parties of one to four people can therefore be accommodated who will be the only guests. Tea and coffee making facilities are provided and both rooms have radios. There are plenty of books and magazines and many board and card games to borrow. Television may be watched in the lounge. Guests are encouraged to arrive after mid-day at the start of their stay and leave by 10.00am on the day of departure. 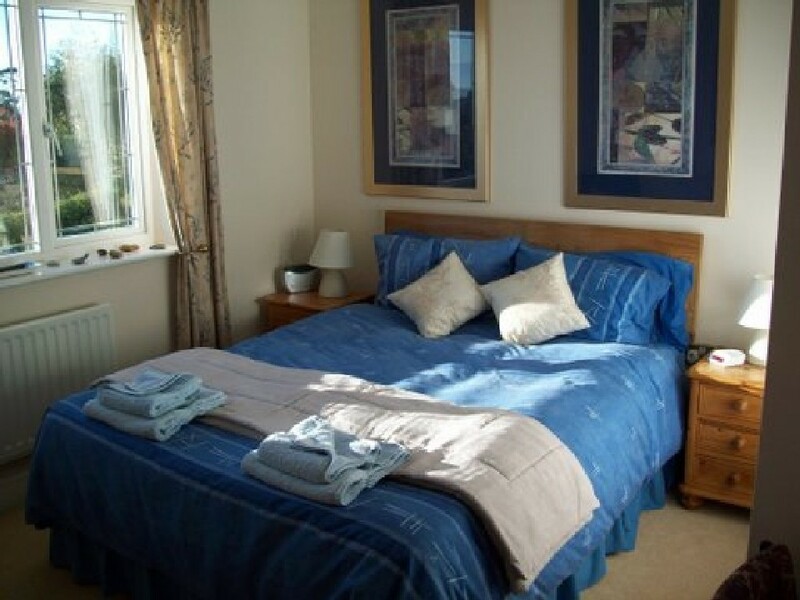 A deposit of £25.00 per room is required at the time of booking. Cheques are preferred, but regrettably credit cards cannot be accepted. The balance, in cash or by cheque, is requested on arrival. The deposit will be returned if cancellation is made 3 or more days in advance (less £5 administrative fee).